Add a sense of vastness to your home. 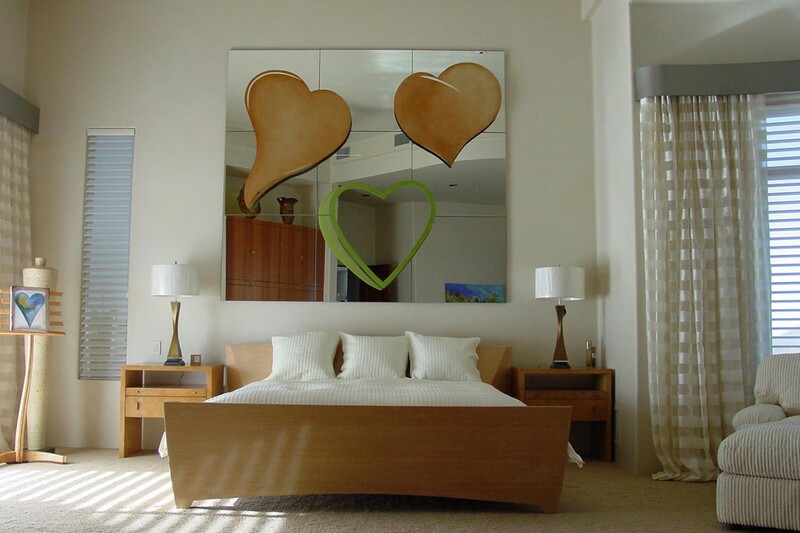 Mirrors can serve both a functional and stylistic purpose in your home. 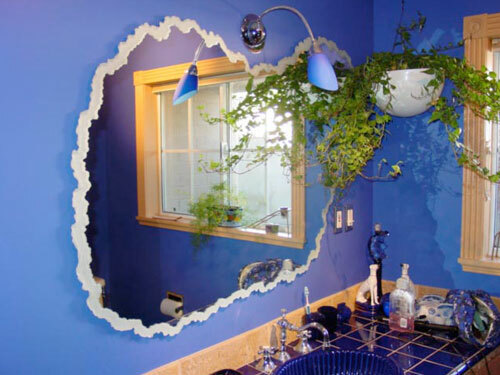 Whether you're looking to create the perception of spaciousness, or your needs are more practical, we can fabricate the perfect mirror solution for your home. 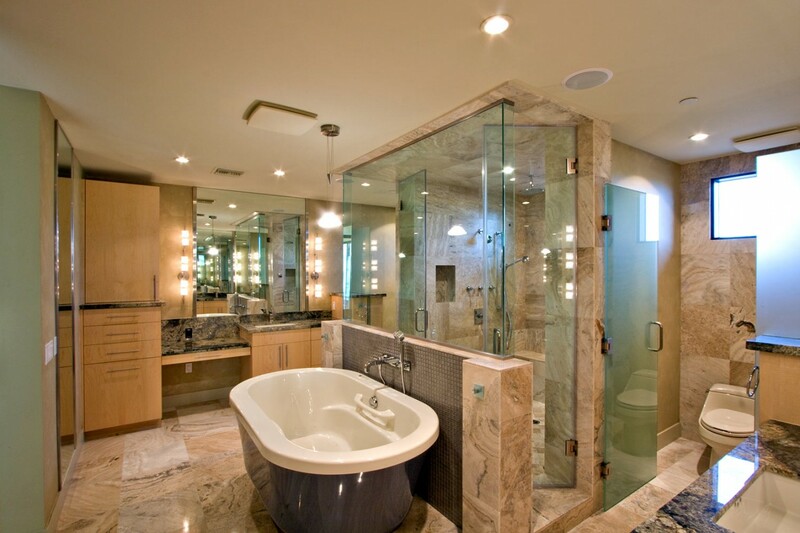 Bathrooms, vanities, home gyms, wet bars, and everyday yet custom-shaped mirrors are just a few examples of the many possibilities that our experts can offer. 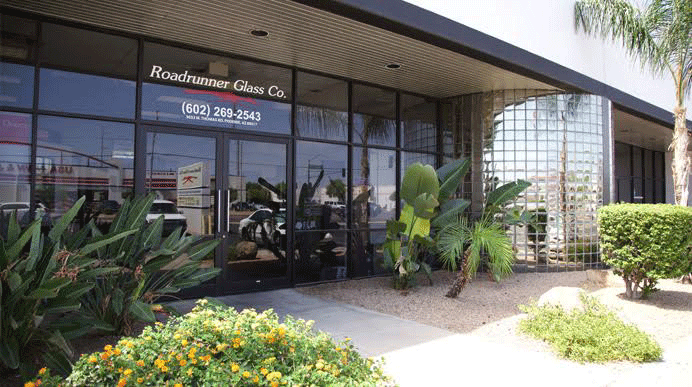 Our attention to detail and precision craftsmanship are why homeowners, architects and designers have come to rely on Roadrunner Glass. 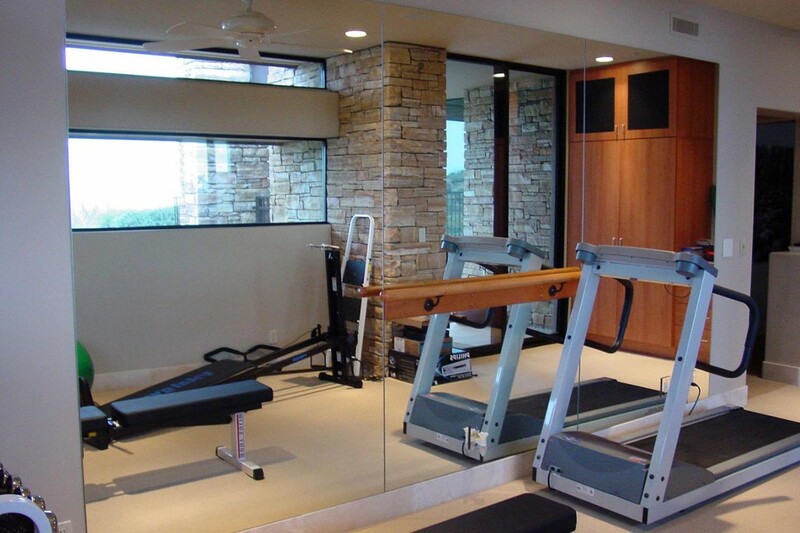 We can fabricate mirrors to your unique specifications along with a variety of edge treatments, including flat polished, beveled, chiseled or sandblasted. 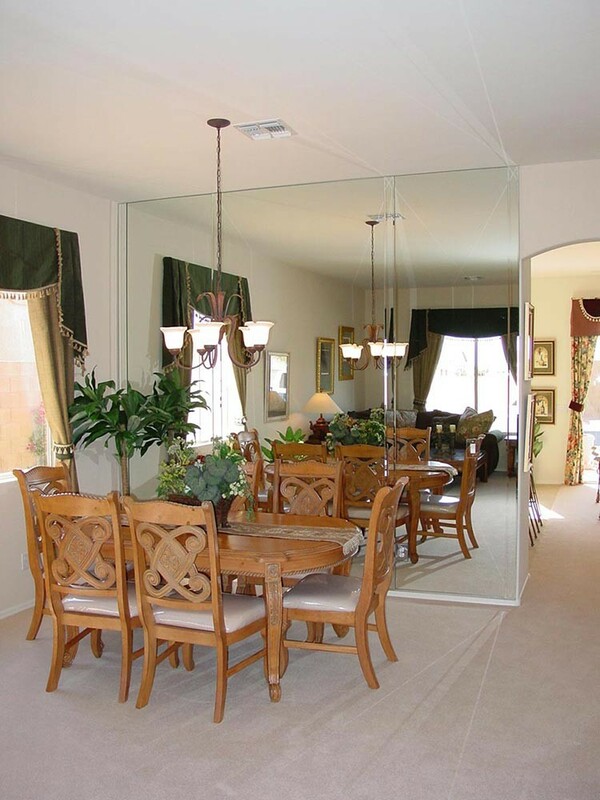 No project is too big or too small for mirror specialists.